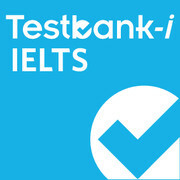 One complete IELTS General Training practice test*. Practise Reading, Writing, Listening and Speaking online and get useful tips, feedback and sample answers. There are two ways to practise: in Test Mode, take each paper in timed conditions, just like the real exam; try different parts of the exam multiple times in Practice Mode. A videoed examiner asks you questions as Speaking practice and you record your answers then listen back. Watch a video of a real-life Speaking test to see what it's really like. 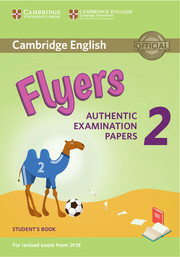 *Test 2 also available in Testbank IELTS General Training Tests 1-4 and in Cambridge IELTS 11.